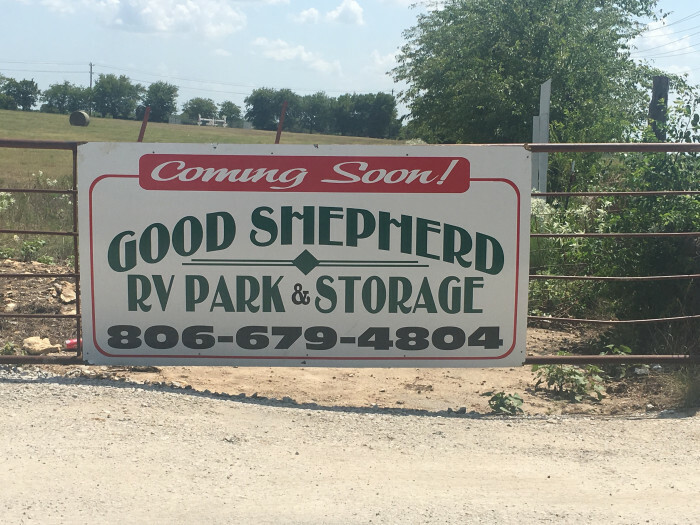 Ask fellow campers about "Good Shepherd RV Park" and nearby attractions. Outstanding park. Beautiful country setting. Owner extremely helpful. We had some problems and he was right there to help. Easy access in park itself. Wide spacious sites. Owner did a lot of planning and you can tell he planned this park well. Be sure you look for small sign on main road as the entrance is straight in off county rd and narrow . If you are in area stay here. 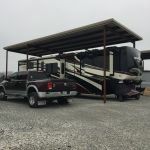 We camped at Good Shepherd RV Park in a Fifth Wheel. Wonderful family owned, quiet park nestled in the woods. They have a pond, trails, storage units for full-timers. And they offer lots of full time spots. Covered full service sites $625+tax & electric. Uncovered full service sites $500+tax & electric. Also RV storage for $150+tax electric extra. We camped at Good Shepherd RV Park in a Travel Trailer. 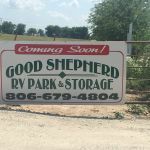 Are you affiliated with Good Shepherd RV Park ?